hi! my name’s Jenna. I’m 23. I love Jesus and I love reading. I started blogging three years ago, and completely fell in love with the book blogging world! Okay, so. 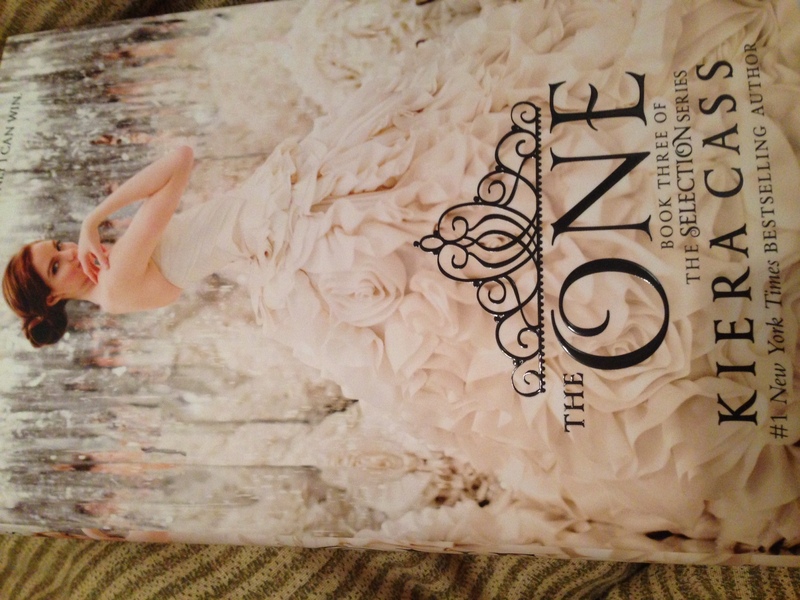 I’ve been waiting for “The One”, no pun intended, by Kiera Cass for more than a year now. 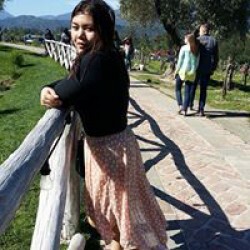 I read the first 10 chapters online for free (fans unlocked them on the website! ), and when my order from Amazon came…I dug into it as much as I can..and at the same time I tried to stretch out the time I can read it. But I told myself I had to finish it now or never, so I did..and it was wonderful! It has everything I could wish for the series ending. I am happy and satisfied. (Now, I’m kind of thinking the same thing for my life, you know waiting for the ‘One’ lols). much more open minded way in the last book, the One. I even love the book more because even the story is focused on the love story, the gowns, the events, basically the game of “Selection”.. but the political aspect of the book can still be seen on the sidelines, and it’s actually the spine of the story as well. If the book ends without a solution to the problem, well, it won’t be a proper ending at all. Though most of the book “The One” story is concentrated on Maxon and America and America’s struggles, but it is the political dilemma that binds everything and everyone. And the climax of the story nearing the end? It was highly satisfying. So, if my friends or any of you will ask me a recommendation of a dystopian book where your heart won’t be heartbroken, and no depressing environment, at least not much? I will highly recommend this series! Even if you don’t have any criteria or even if you won’t ask any recommendations, I will still recommend this book .